? 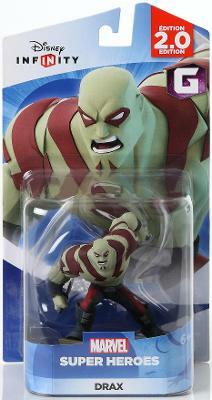 ?HAWKEYE, DRAX, FALCON & DONALD- Disney INFINITY 2.0 Edition -BRAND NEW? ?